Your walls need not to be in plain white—or even just beige. 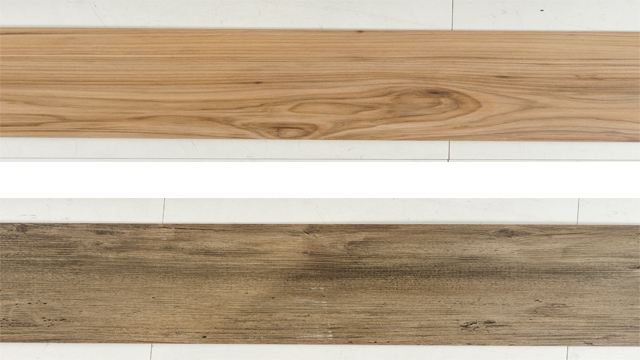 Same goes for your flooring: no need for it to be just in usual wooden planks or ceramic tiles. Be adventurous and go bold with your surface finishes! 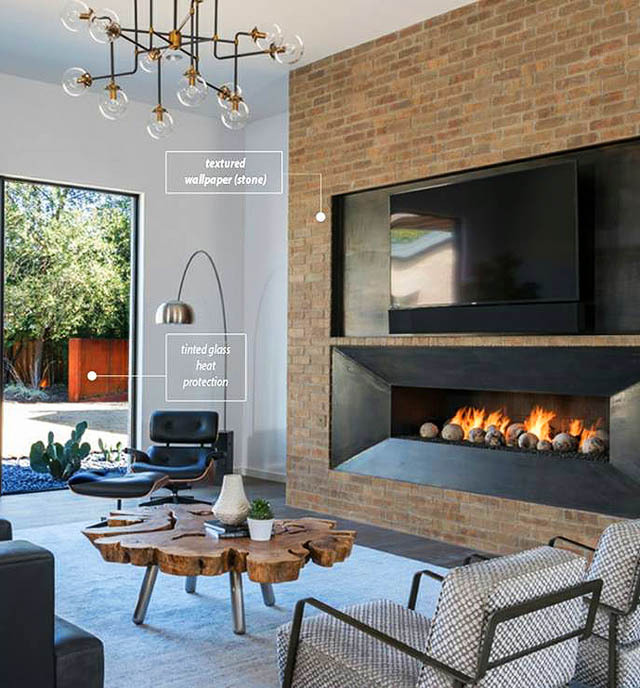 A highly textured wall or floor finish can make any room dramatic; the play of light and shadows on the surface, or even the appearance of faux natural materials on the finish will add depth and interest to any space. It's an easy way to upgrade a dated room or home. 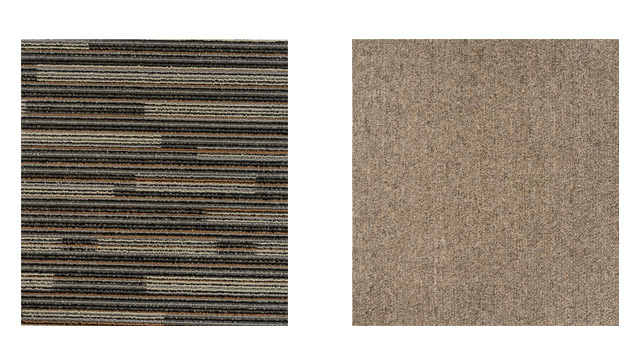 Make your room extra cozy with carpet tiles that sport patterns that goes beyond the office. Carpet tiles aren’t just for floors, you can also install them on walls for extra sound-proofing. 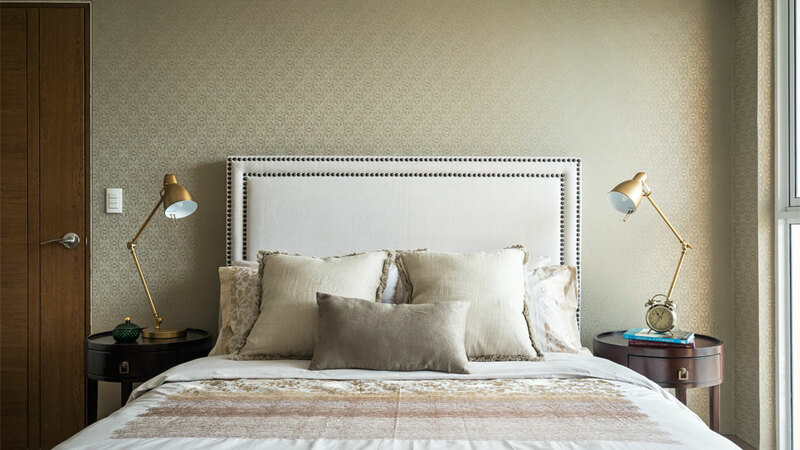 Add pizzazz to your room in an instant with using wallpaper in graphic designs. 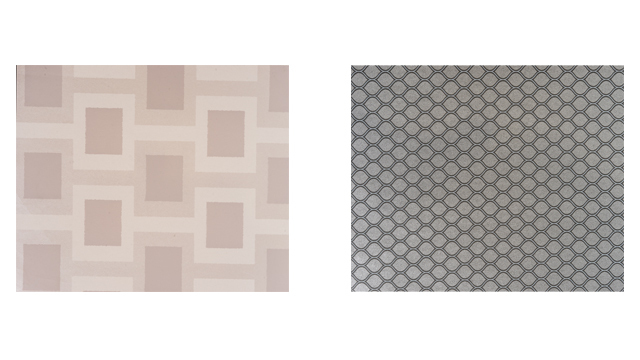 These geometrically-patterned wallpapers give the optical illusion of depth with light and shadows. 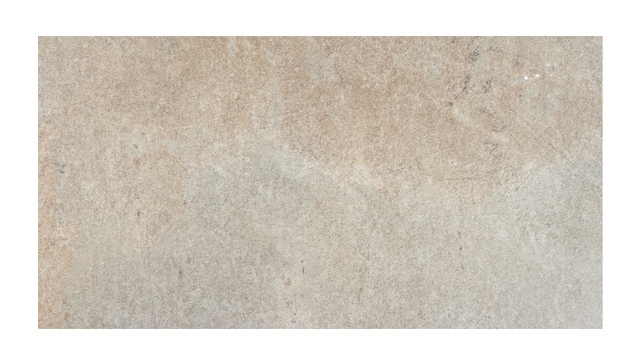 This ceramic tile with a travertine-stone-like texture is great for both modern-industrial pad and classical home. 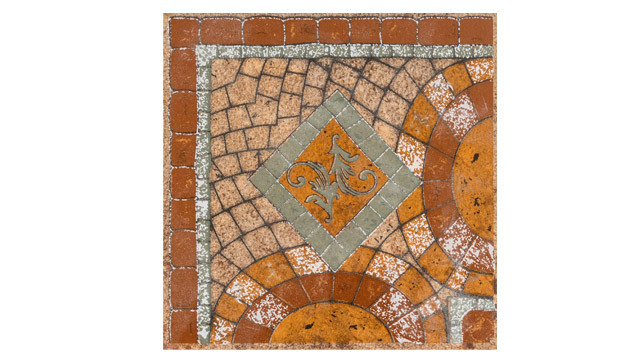 Inject patio coolness to your home with this terracotta showstopper. It’s a different way of bringing the outdoors in, plus the brown terracotta hue immediately adds warmth to a space. Use this laminate with a defined wooden texture as an accent for surfaces like ceilings and dry walls—it almost looks real! It can also insulate noise. 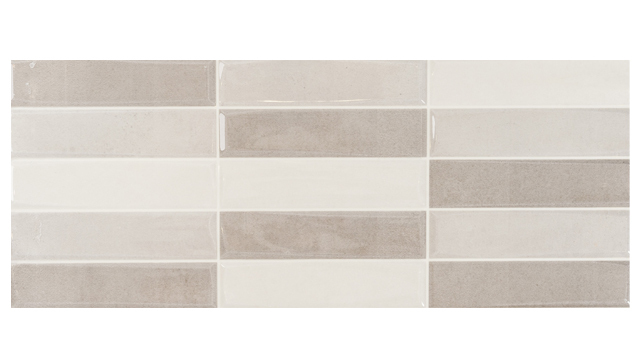 While square-shaped tiles may be the de-facto choice in bathroom design, why not go for these to add visual interest? These are actually 20x50cm rectangular tiles that look like a bunch of subway tiles put together (you won't notice the difference once they're laid out). Terrazzo—or colored cement surface injected with flecks of colored glass and stone—was once the surface finish of choice in the 60s and 70s. These days, this style is resurrected as a stronger and more subdued finish in the form of solid surfaces. 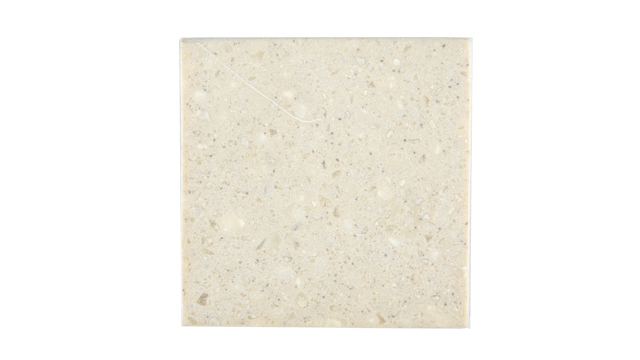 This type of material can withstand hard blows such as of chopping food, and is perfect for kitchen countertops. Is that a real brick wall you see in the photo above? It's actually wallpaper that's photo-printed with a brick finish! La Deco creates custom-printed wall and adhesive surface coverings that can mimic any finish, pattern, or texture—you can even have your own photographs printed on them. 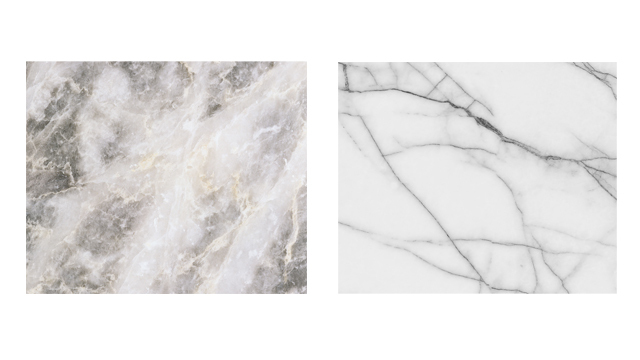 With the advent of digital print technology, this gypsum board can mimic any natural stone pattern (the marble version looks realistic) and can also serve as an accent wall. Outdoor materials for indoor use. 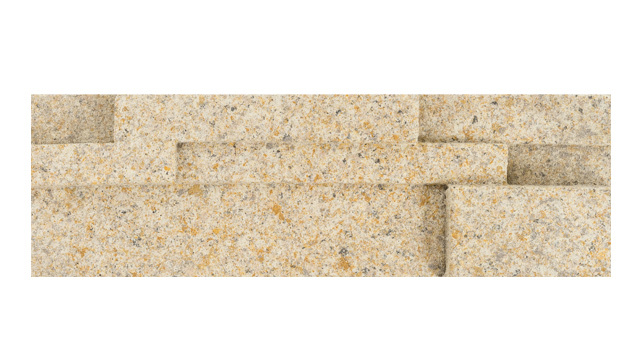 A popular choice for architectural accents, this sandstone cladding works just as well inside—try using this as an accent wall in a tropical-modern home. Read the original article ("10 Best Finishes") in the May 2016 issue of Real Living Magazine. Download your digital copy of Real Living on the Real Living App. Log on to summitnewsstand.com.ph/real-living for more details.